Fasten your seat belts. Grab your popcorn. We’re about to get weird. Earlier this year, I wrote a post detailing how in my journey to become a better writer, I bought four books, and read them over the summer. Three of the four of them—three, referenced Anton Chekhov in some shape of form. Now, keep in mind. When I purchased the books, I had never read them before. I didn’t know what they contained or that they’d have Anton Chekhov in them. Fast forward to now, where I’m reading a copy of The Art of Character by David Corbett. As someone who suffers from having characters that aren’t well-developed, this book so far, has been a God-send. While I get that it’s geared toward an older audience of writers, I completely agree with most of his points. I can’t wait to give this a second read and do all the exercises. In the chapter where this quote comes from, David Corbett is talking about how to rely on personal experience in crafting character. So Anton Chekhov sums up his sentiments perfectly. But, my dear readers, that’s beyond the point. This is the fourth time I’ve run into Chekhov. I bought this book. I peeked it in through Amazon’s “Look Inside” feature. But that’s it. I had no idea Anton Chekhov would be in it. 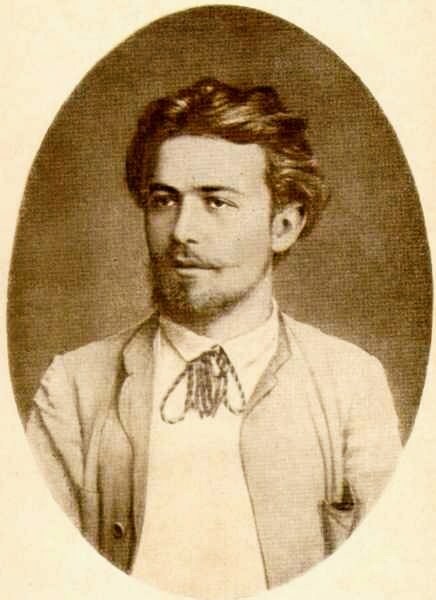 How much is Anton Chekhov paying you to do this to me? Is there even a bribery system in heaven? And if Anton Chekhov is bribing you, wouldn’t that be a sin? Surely, he isn’t in hell, or is he? Am I thinking too deeply on this? Would he like to be my patron saint? I don’t know, man. Or woman. You never know. NextPlotters, Pantsers, and Plantsers–Oh, My!